Innerleithen/Tweedvale Pipe Band is a community based organisation operating from Innerleithen in the Scottish Borders. Innerleithen Pipe Band is a registered Scottish charity SC032804. 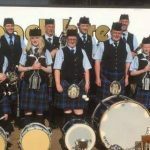 We are also known as Tweedvale Pipe Band, mostly in the pipe band competition arena. Please feel free to browse through the site at your leisure via the navigation bar above. 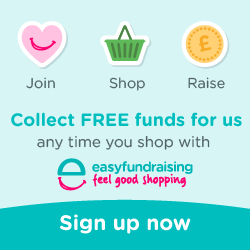 You’ll find out about who we are, what we do, where we do it and how we fund it all. Check out the latest news from the band via the NEWS link above. You can get in touch with the band via the contacts page, leave a message in our guest book or visit us on Facebook. Enjoy the site!